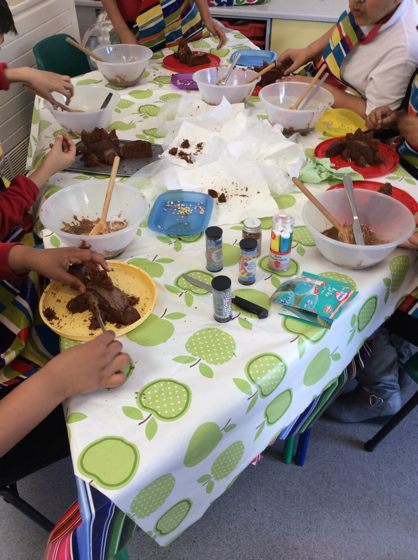 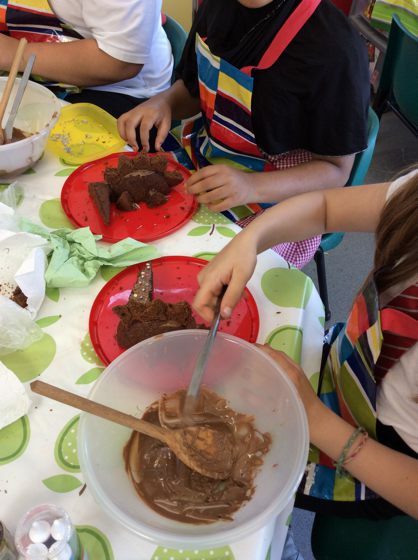 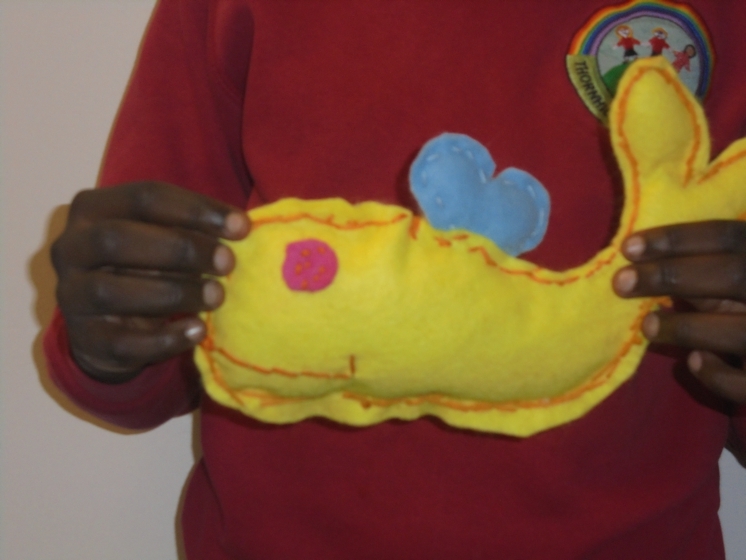 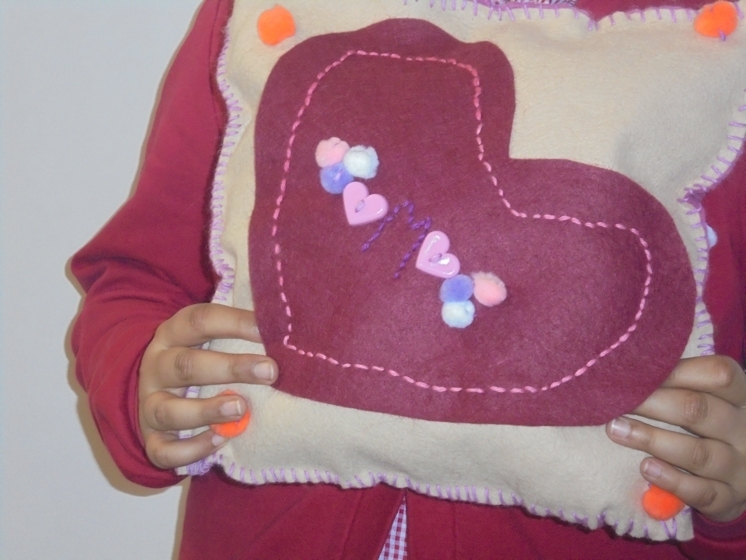 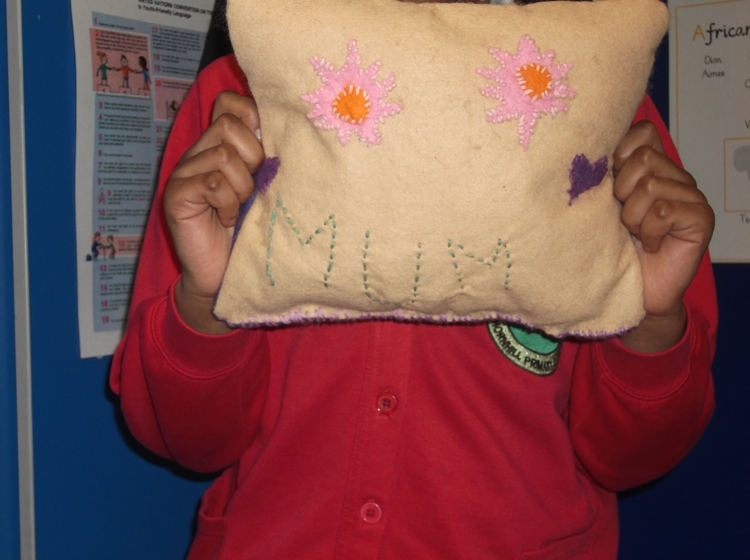 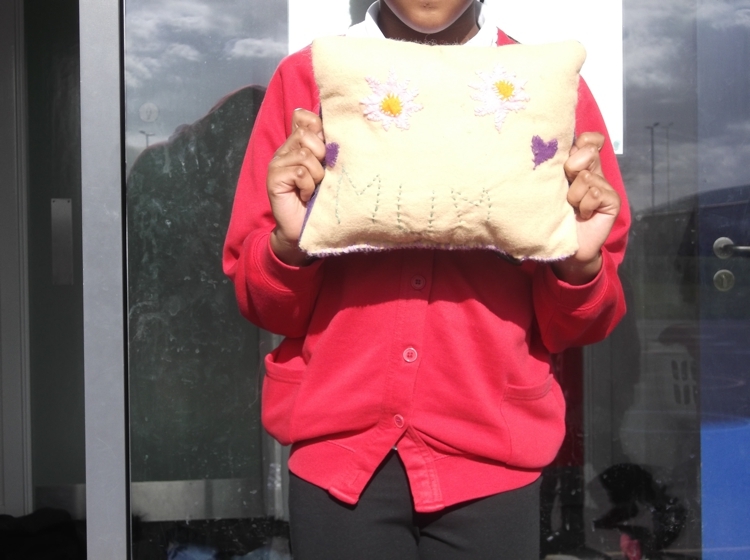 Look what we made in baking club…! 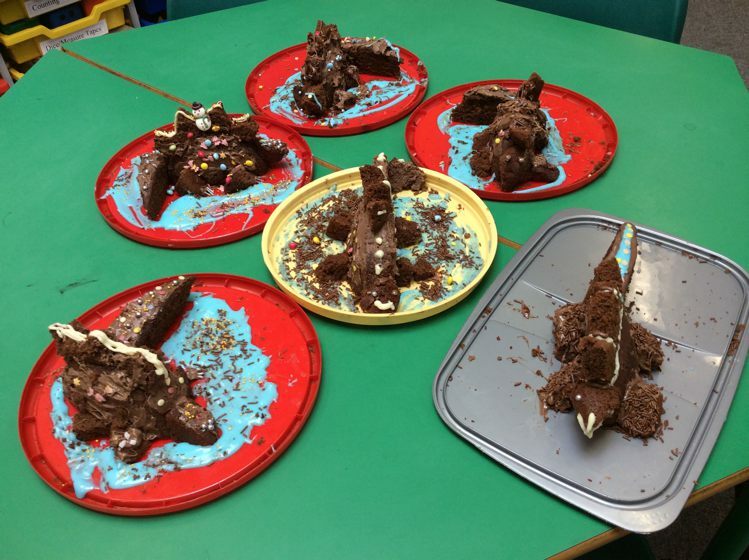 Do you like our ‘Dinky Dinosaurs?’ We think they are ‘Simply Stego-tastic’! 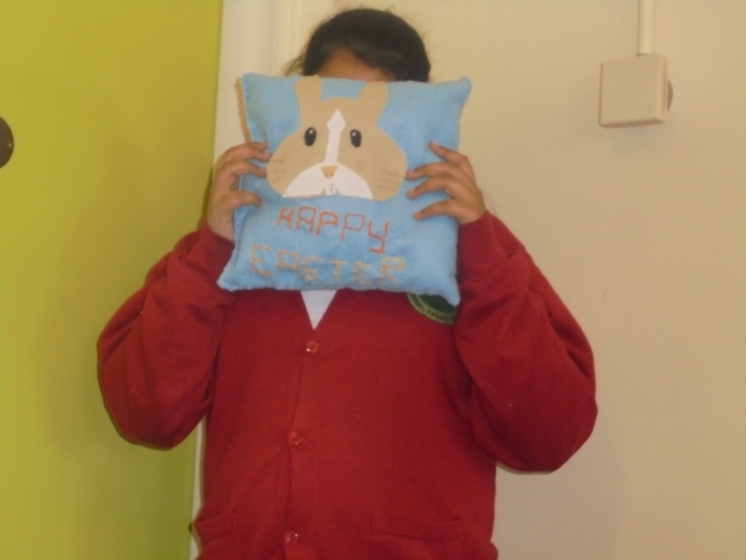 A new club started this term which has proved to be very popular. 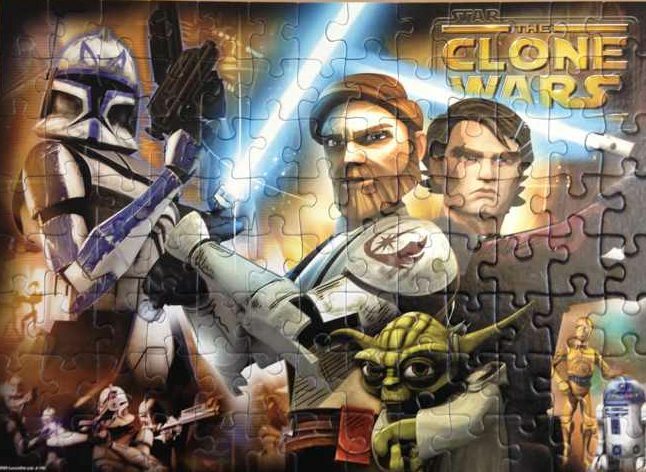 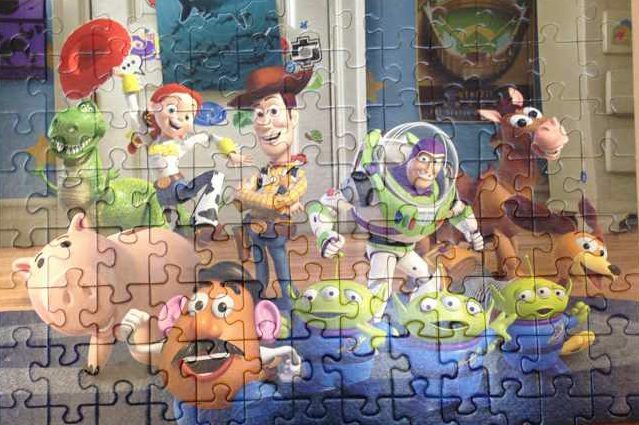 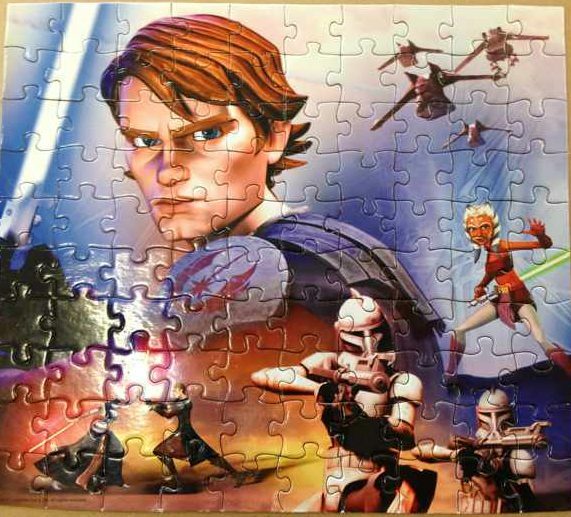 Several jigsaws were completed this week: The Clone Wars by Awais and Harry; Star Wars by Hina, Britney and Aimee; Toy Story by Shammus (and Mrs Benton); and Toy Story was then redone by Hina and Ummaimah.